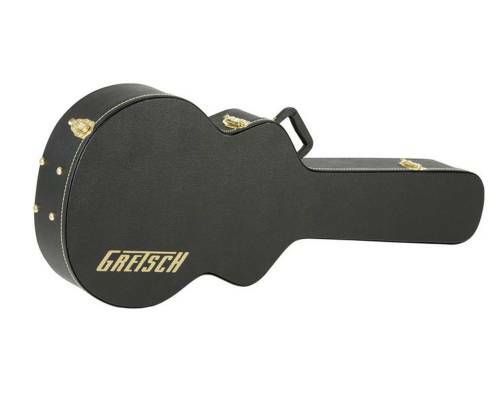 The Gretsch G6241FT is a custom hardshell case designed for 16" Gretsch hollowbody guitars. Specifically, the G6241FT fits Gretsch G5420 and G5422 series hollowbody guitars. 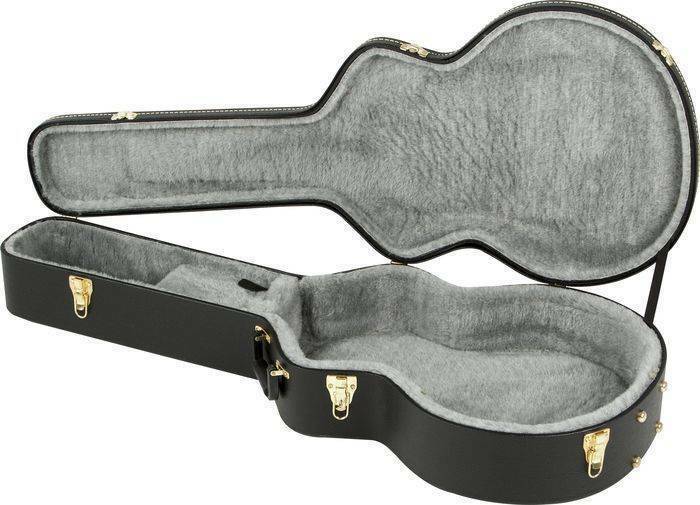 The G6241FT is built to last, offering vital protection to your precious guitar.